As with any relationship, in order to cultivate and nurture a relationship with God, we must spend time. 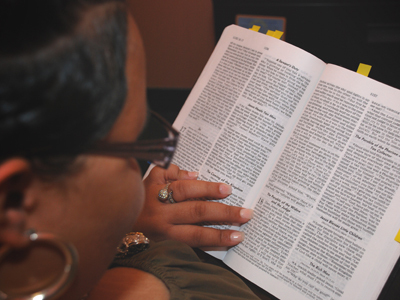 We spend time with God when we read His word and meditate on it while listening for the still, quiet voice. Join us in participating in our daily devotional and weekly meditations as we continue to strengthen our relationship with God through our savior Jesus Christ.